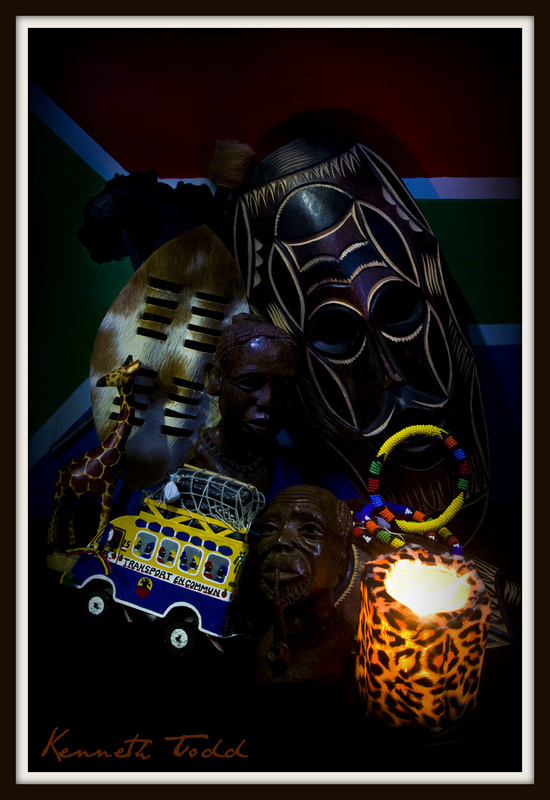 This image is a light painting of a few African momentos I have in my house. I set exposure to 30 seconds and then used a pen light to “paint” light onto subject. Without the pen light it would completely black. I lit the candle before the shot and blew it out after about 1 second, do it didn’t flood the image. I love this painting with light technique and is a lot of fun. You can almost feel the colors and textures.